If she hadn’t worn her red dress to the picket line, Amelia Sabich might have lived a normal, quiet life. But then, she would never have inspired thousands of workers–including hundreds in Hartford– to support the Industrial Workers of the World (IWW). Amelia became known throughout the country as “Flaming Milka,” a leader of the IWW’s 1927 Colorado coal strike. As part of a national fundraising tour, Milka traveled to Hartford on January 11, 1928 to raise funds for the strikers. 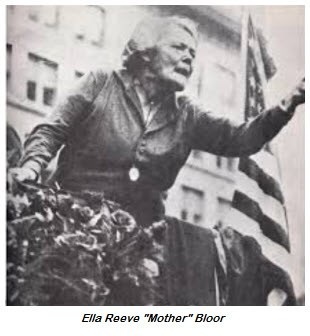 She was accompanied by A.S. Embree, a veteran Wobbly organizer, and Ella Reeve “Mother” Bloor, a popular socialist speaker, union organizer and suffragist. It is doubtful that the city had ever witnessed such a collection of courageous union activists in one room as they did that night at the Labor Education Alliance hall on Windsor Street. Embree was a former clergyman who joined the IWW, risking his freedom and his life in Bisbee Arizona, Montana, and Idaho organizing drives. He was arrested many times and spent three years in an Idaho prison for violating the state’s “criminal syndicalism” law. Mother Bloor was no stranger to Connecticut. Her first local appearances were in 1906, soapboxing at open air meetings in Hartford and New Britain on behalf of Eugene Debs’ Socialist Party. In 1919, Bloor ran for Secretary of State in Connecticut on the Socialist ticket. 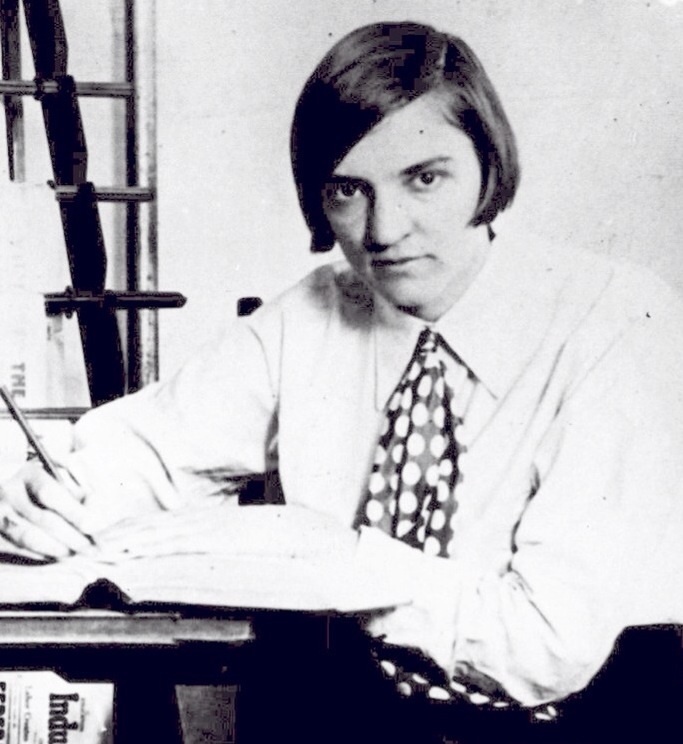 Although women did not yet have the right to vote, she broke new ground when she won a legal ruling that placed her name on the ballot. Milka was 19 years old, living with her family in Colorado. the family was dependent on their father’s wages as a coal miner. 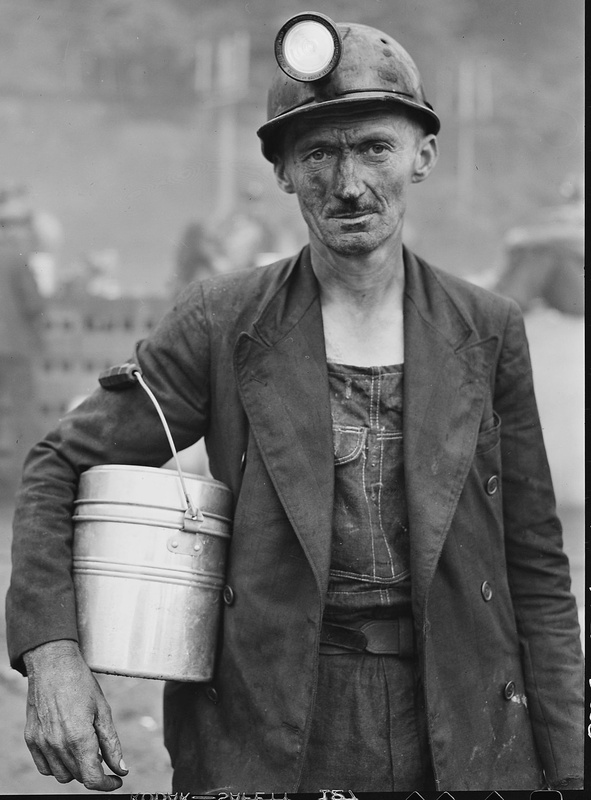 Anton Sablich, a Croatian immigrant, had joined thousands of other miners in October, 1927 to shut down almost every mine in the state. The Columbine mine remained open, however, protected by state police, mine guards, and the Colorado Rangers. 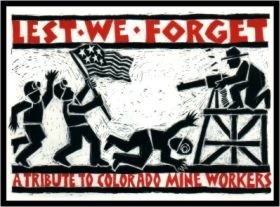 The mine owners, elected officials, and the police joined forces to unleash a deadly attack on miners and organizers at Columbine. Wobblies were arrested as they got off the train; even union men who visited other miners at their own homes were arrested. The strikers were forced off their picket lines and leaders were jailed. On November 21, 1927, police and deputies fired on a crowd of strikers who were attempting to reach the picket line. The authorities used machine guns against the strikers, although the bosses denied it. Six miners died and many more were injured in what became known as the Columbine Massacre. Soon, the women took over, running the strike and maintaining the picket lines. Milka and her sister Santa Benash were among those who kept the Columbine strike going. Milka faced physical danger each time she joined the line. She was once grabbed by a cop on horseback and dragged down the road, sustaining injuries that put her in the hospital. In all, Milka spent five weeks in jail for standing up to the power of the coal operators. The strike took a big toll on the mine workers and their families, so Milka embarked on a national tour that traveled through Connecticut. Her appearance in Hartford took place on during the work week, but more than 400 working men and women packed the hall to see Flaming Milka. The speakers collected $200 ($2,700 in current value) that night in on behalf of the families who had suffered throughout the historic coal strike. This entry was posted on March 10, 2015 by Steve Thornton in Hartford, Labor, Women.